HowDidWeDo? allows your customers to provide feedback about your business and the service they have received. Whether you are a service provider, tradesperson, leisure establishment, or any type of business, we can help you improve your customer service. Customer feedback is sent directly and immediately to you as soon as it is submitted. So you can respond immediately and ensure your business is performing optimally. Below are just a few of the companies using HowDidWeDo?  Holmes Care Group support and care for over 800 people in 14 services across England and Scotland.  Opal Care Homes operate Aspen Grange Care Home in Braintree, Essex. Privately owned, the Westmead Hotel provides a bespoke service that exceeds expectations. Wren Retirement Living provide care around England within five distinctive care homes.  Zest Care Homes aim to provide the highest standards of individualised care to all of their residents in a clean, safe and friendly environment. Established in 2006, West Norfolk Health is a network of 21 local GP practices in West Norfolk, committed to maintaining a high quality primary care service.  Canterbury Care has registered care homes in England and Scotland, they specialise in providing high quality care for people on a residential, respite and day care basis.  Oakland Care provide bespoke care packages personally tailored to each individual including residential, nursing, memory and respite care.  With over 10 years of hairdressing experience The Salon pride themselves in client care and good quality hairdressing! “I think HowDidWeDo? is a great tool. It doesn't take away the communication or need to talk to the manager and staff, but gives an added dimension to enable you to give some feedback. This can be positive or negative, it’s good to know that it’s going to the right person in management. That’s exactly what happens when you use the app. "HowDidWeDo? has given the Senior Management Team sight of constructive feedback left from the people that matter to us the most, which has allowed us to make enhancements to different areas in each home, and thus ensuring we are making continual improvements that advance service delivery." "HowDidWeDo? gives us instant, up-to-date information on feedback provided by our clients, guests and staff. The data and detailed comments are displayed on a well-presented, clutter-free management dashboard. It allows us to quickly gather feedback and reflect on it immediately, making responsive management decisions. The system was straightforward to implement and we have been well supported by the HowDidWeDo? team throughout the process." 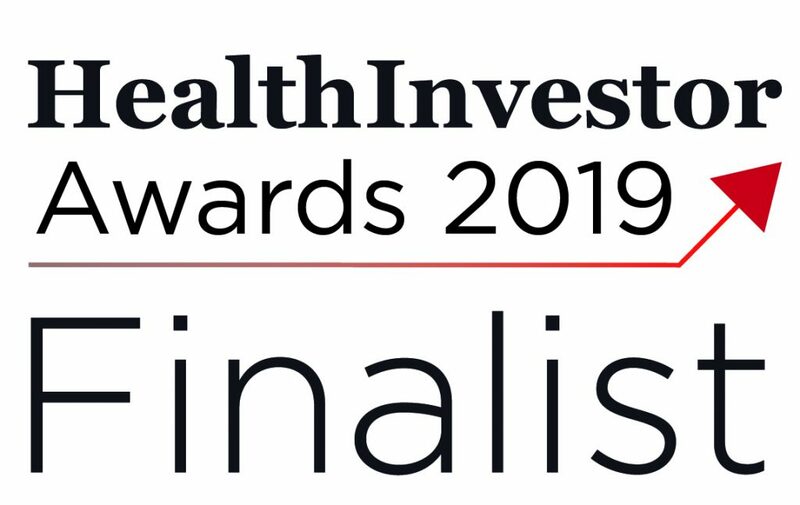 “The ‘HowDidWeDo?’ team were responsive and quick to react to our initial enquiry, they tailored the system to ensure that feedback could be provided separately for all the services we offer to help organisations to communicate with deaf customers, patients and employees. HowDidWeDo? 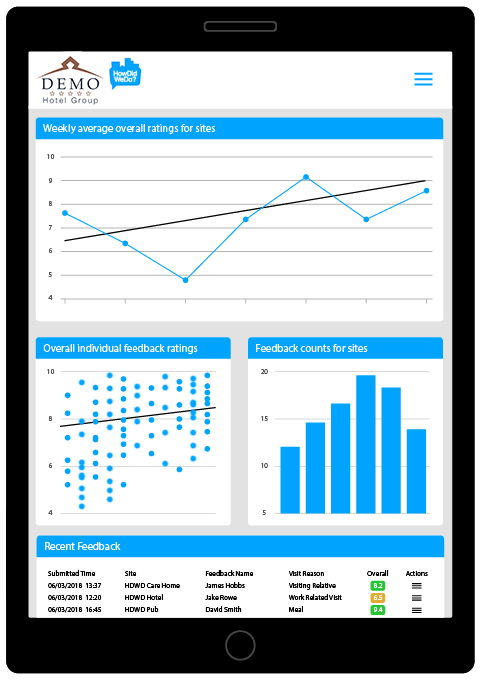 is an inexpensive, fast and effective way for business owners to get feedback on how their business is performing. Get in touch using this contact form or give us a call on +44 121 2855590 to find out how HowDidWeDo? can help your business. © Copyright 2018 HowDidWeDo Limited. All rights reserved. Registered in England and Wales.